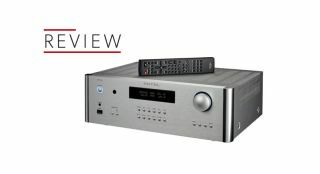 Rotel | Reviews and products | What Hi-Fi? Not the world’s worst amplifier, but this Rotel should be better. This premium-priced Rotel CD player has poise and clarity on its side. We've met Rotel's multichannel amplifiers before, but can the '1560 garner as much praise as the '1550 before it?